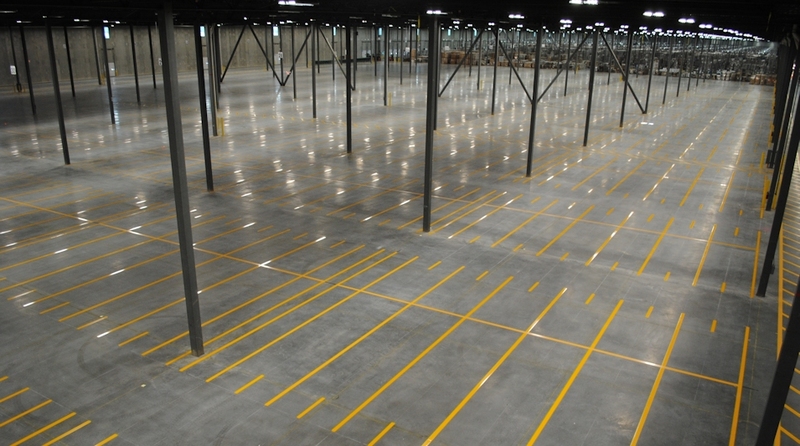 Here at Straight Edge Striping, we pride ourselves on our dedication and commitment to each and every client. 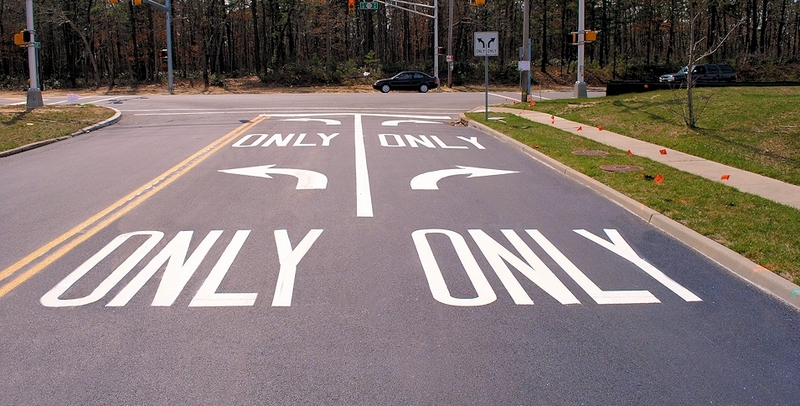 We provide our customers with exceptional, timely service and quality craftsmanship for all your traffic needs. 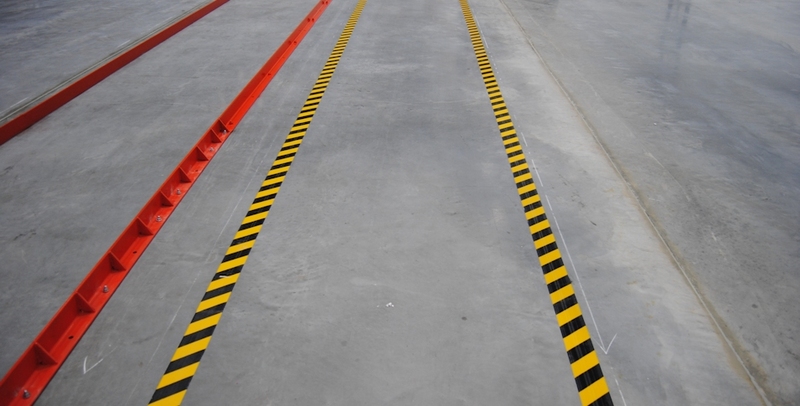 With over 19 years of experience in the pavement marking industry, our steady growth is proof of our success. 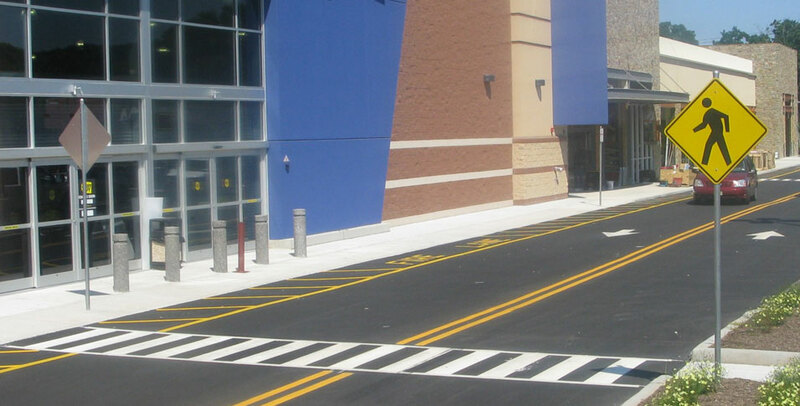 As pavement marking contractors, we are fully equipped to mobilize quickly to service any job, large or small. 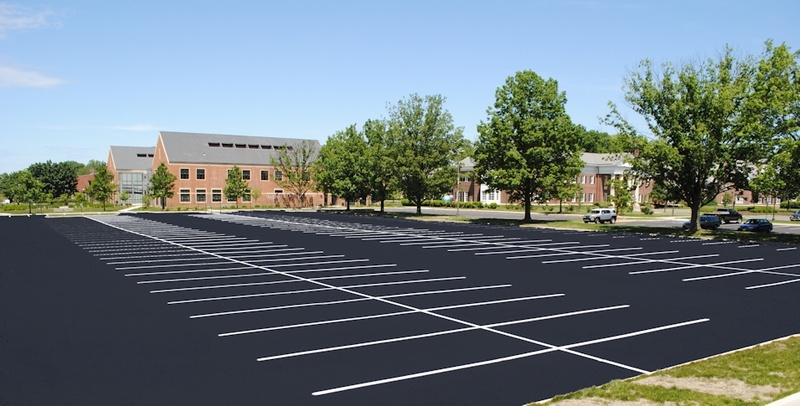 We are adept at many aspects of pavement markings; including all facets of roadwork, airports, parking lots, parking garages, warehouse egress lines and basketball courts, to name a few. 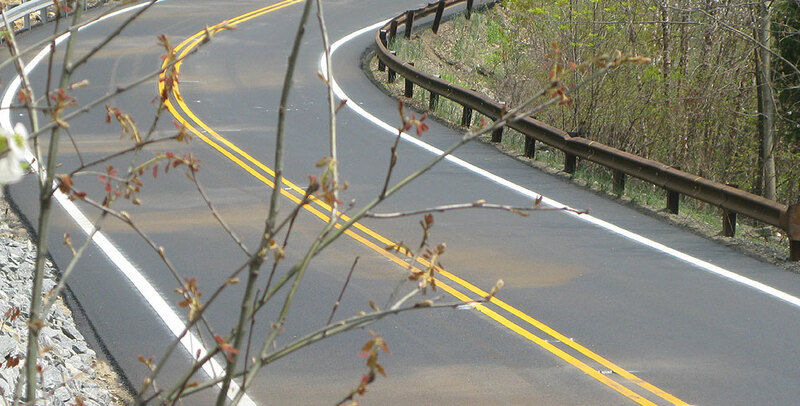 Our operation is well versed in utilizing the most current technology and the latest, most durable product applications. 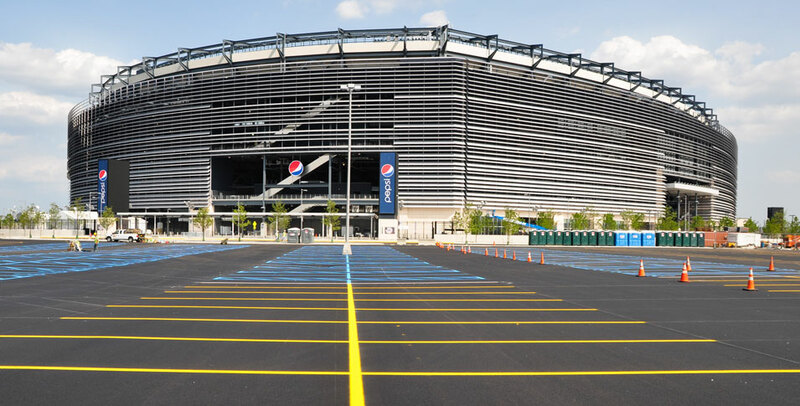 In an effort to lead in the pavement marking industry, our goals remain simple; provide excellent service, quality workmanship in a timely manner at a competitive price. 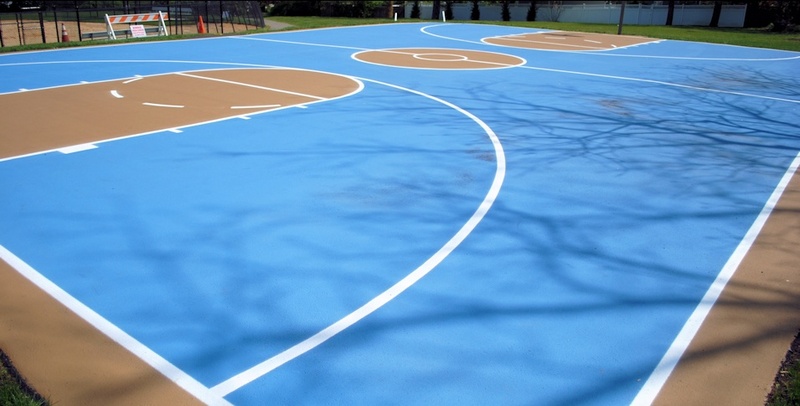 next project! 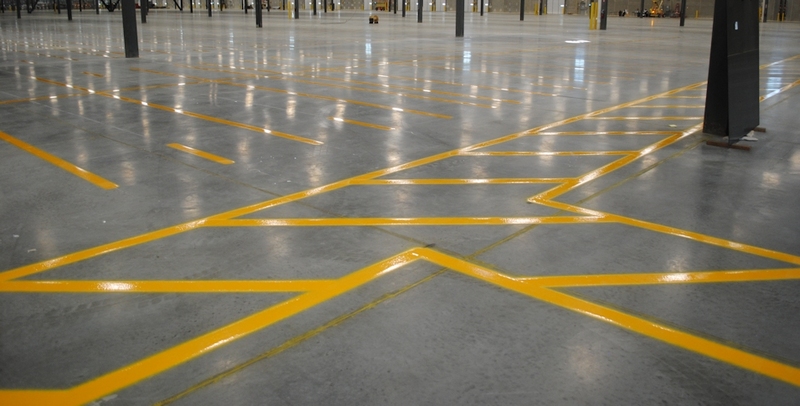 Nothing compares to the Mighty Line Floor Marking Safety Product Line!